Do you dream of being a Princess marrying your Prince in a Castle? Of course you do! That’s every girl’s dream. 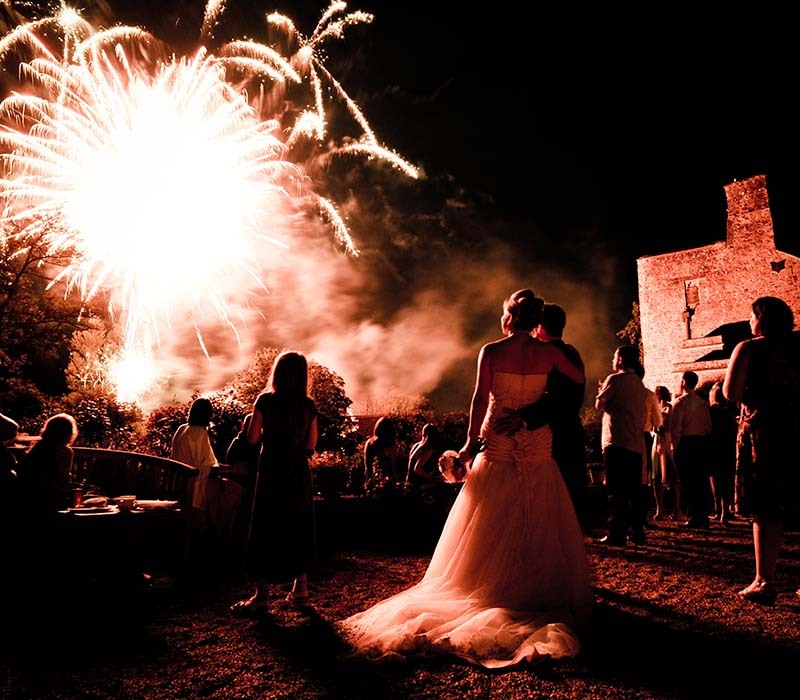 The most romantic wedding imaginable is within your very own Castle. 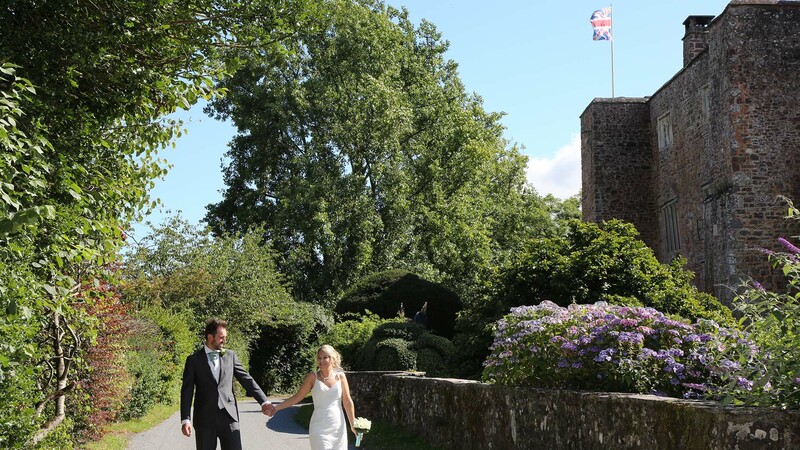 Choose Bickleigh Castle for your special day and you and your guests will have a magical experience, surrounded with beautiful views and magnificent scenery. There are endless opportunities for photographs in the Estate. 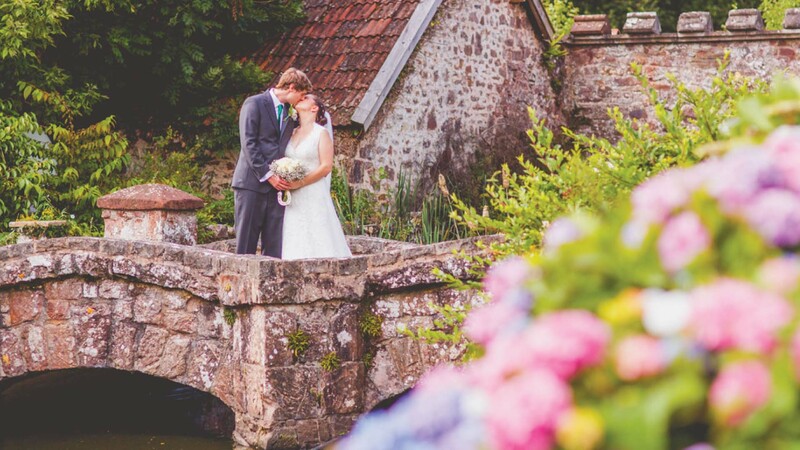 With its rich history and stunning location, Bickleigh Castle is steeped in romance. 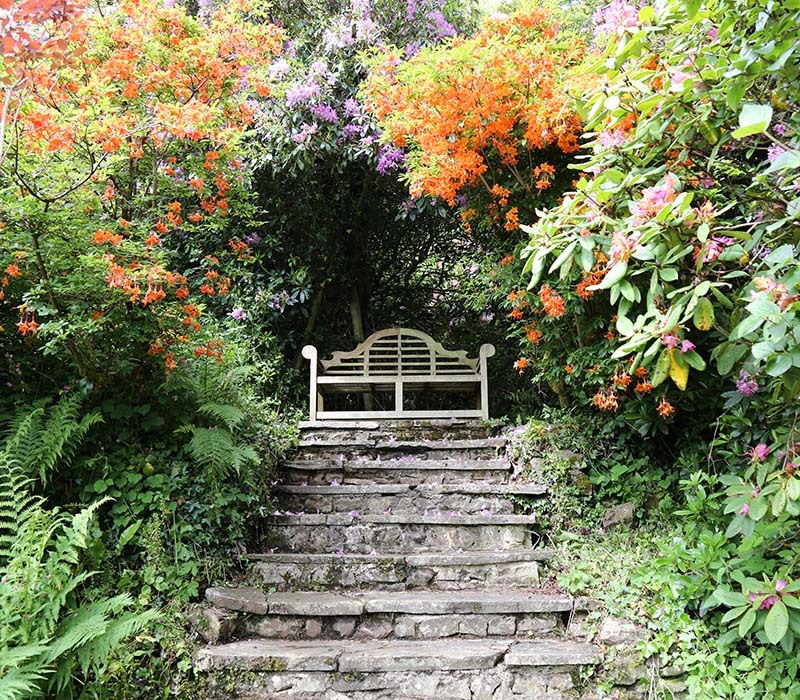 As a unique Devon wedding venue, couples join together with their nearest and dearest in the most relaxed and tranquil location. 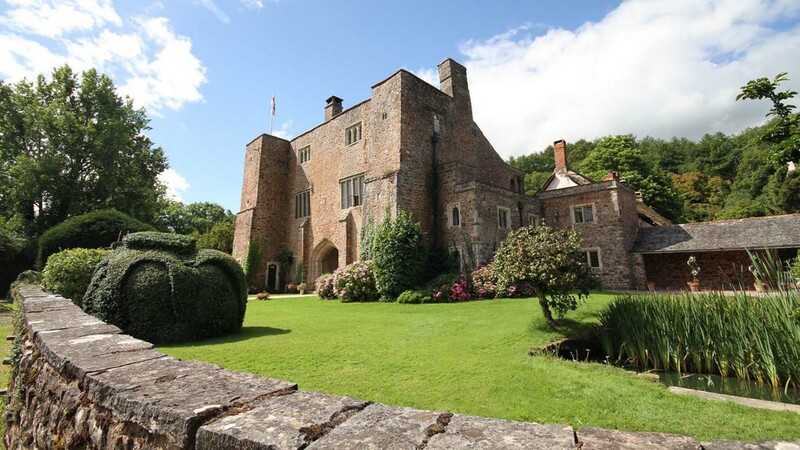 When you choose to hold your wedding at Bickleigh Castle, you will not only be part of its Royal History, but you will enjoy the most beautiful and peaceful setting. 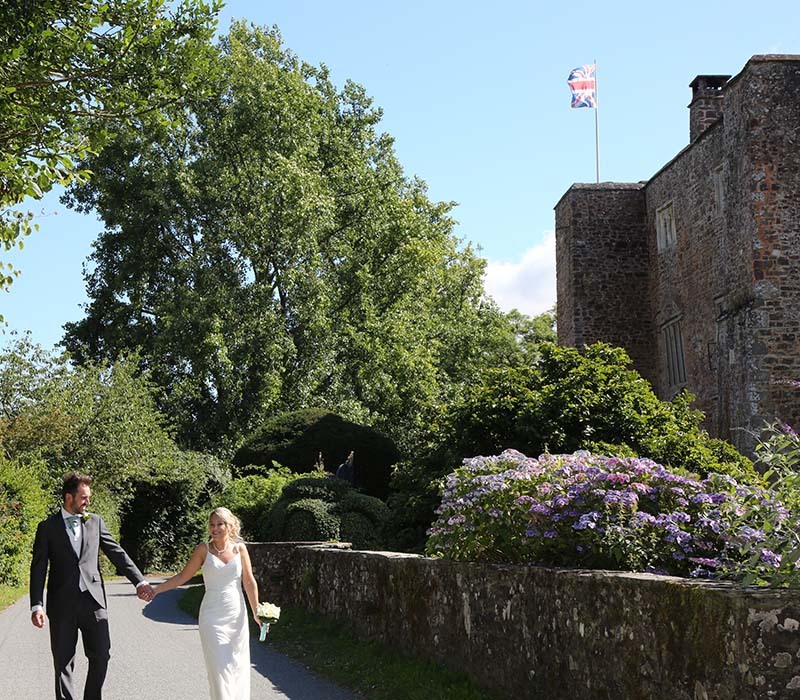 Nestled in the Devon countryside with the river Exe running through the grounds, the Norman Castle is in the backdrop creating the most spectacular photo opportunities. Wonderful wedding ceremonies take place in the magnificent Great Hall, seating up to 120 guests. With stunning views, a beautiful Minstrels’ Gallery and a roaring log fire during the winter months, the Great Hall is the most romantic setting for your marriage ceremony. Our crowning glory is a intimate 6th Century Chapel located in a walled garden in the grounds of Bickleigh Castle. The Chapel is available to use for a Blessing, a humanist ceremony, an opportunity to sing some of your favourite songs, or simply capture beautiful photographs.. 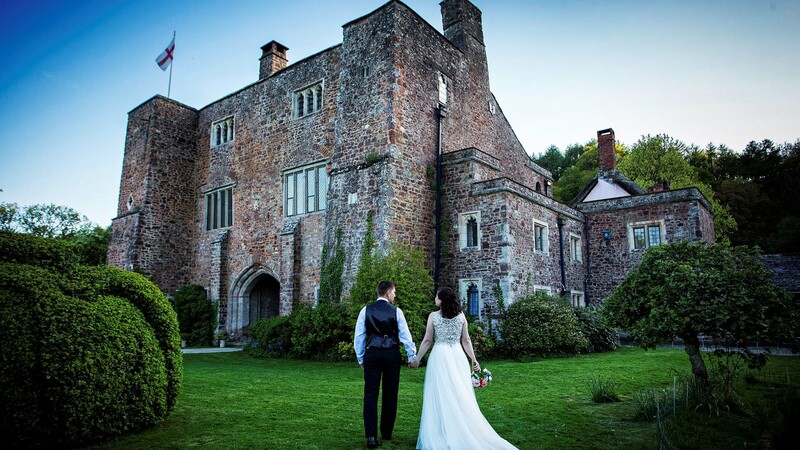 Whether you dream of an outdoor wedding in the Castle grounds, or an indoor vintage-themed wedding, Bickleigh Castle can accommodate your every need. With years of experience and expertise, we can create truly special, unique wedding days to suit each couple. 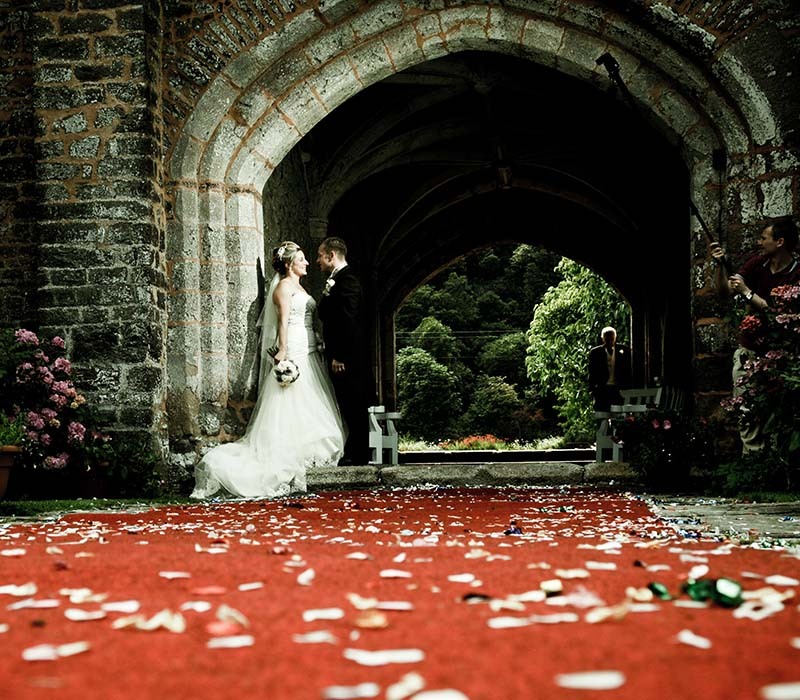 The staff at Bickleigh Castle offer 5* hospitality service and will go to any length to ensure your wedding day is the most magical and romantic day of your life. 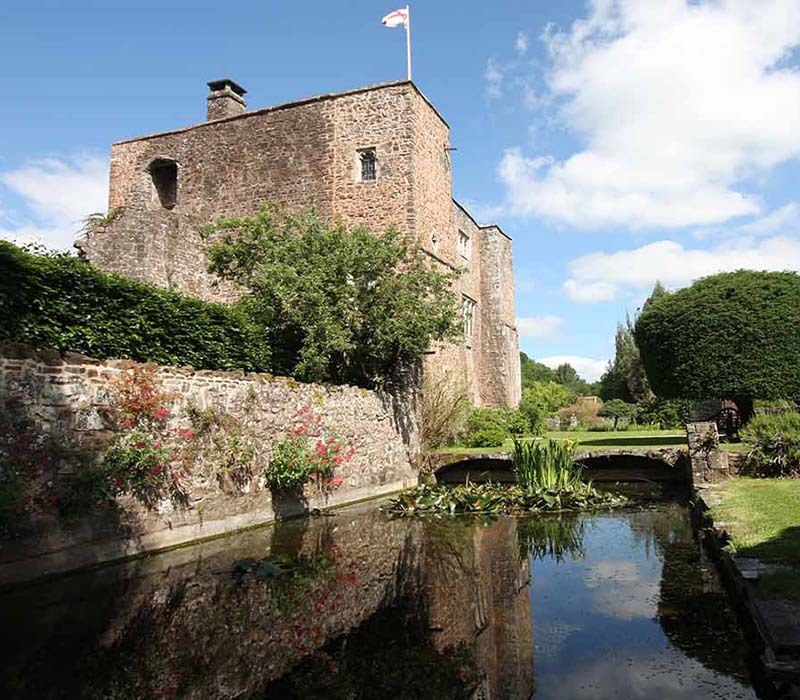 Simply contact our helpful team at info@bickleighcastle.com to arrange a viewing and explore the beautiful grounds. You won’t want to leave – so it’s a good job we also offer wedding accommodation for you and your guests!